Social media has revolutionized the way that individuals seek out and receive information. This can be of great benefit to business owners who are now able to inform the world of their business offerings through social media with little or no expense to them. Loyal customers can be seen often on social media platforms promoting products and services with which they have had favorable experiences. However, the most powerful ambassadors for any brand are the people that work for the company every day. Business owners should be careful not to overlook the abundance of social media marketing assets that their employees represent to them. Many successful business owners are becoming more concerned with the willingness of their employees to be ambassadors for the company when making personnel decisions. Many experts on the matter suggest that maybe the employee net promoter score, which measures an employee's willingness to share positive information about their employer, should become one of the most important factors analyzed when making decisions regarding hirings and promotions. First and foremost, social media engagement by employees has proven to produce great results for their employers. Studies indicate that social media interaction by employees on behalf of the company they work for results in a 500 percent increase in traffic and a 25 percent increase in leads. The term word of mouth is nothing new to marketing strategists. It is only that the rise in prominence of social media platforms has changed the way person to person information is exchanged. People are by nature more trusting of information that originates from people they know. For this reason, a brand message displayed on an employee profile is 24 times more likely to be shared by others than an identical message located on a company page. When employees are asked to engage the employer on social media it will not take long to see which employees are willing to do so. Employees that are not willing to share company stories and messages with friends and family on social media is a possible sign that the employee is unhappy with their place of employment. This gives the owner and his team of managers the perfect opportunity to identify discontentment among employees and address the reasons for any unhappiness that exists. People find greater motivation to perform a task when there is a reward attached to it. Employees that work to promote an employer's brand to friends and family on social media platforms should be rewarded with referral credit. One easy way to accomplish this is to provide all employees with referral links that they can then share with followers on social media. When customers purchase products or order services through the employee's link, the employee is credited with the referral. Accessing great stories regarding an employer does more than just allow an employee to share entertaining content via social media. They are also provided with constant reminders of why they have found a great place to work. This aspect of social media engagement by employees makes it possible to attract new talent to the company while increasing the company's chances of retaining the talent that is already present. Savvy business owners are well aware of the tremendous power to promote on social media that is available to them through their employees. 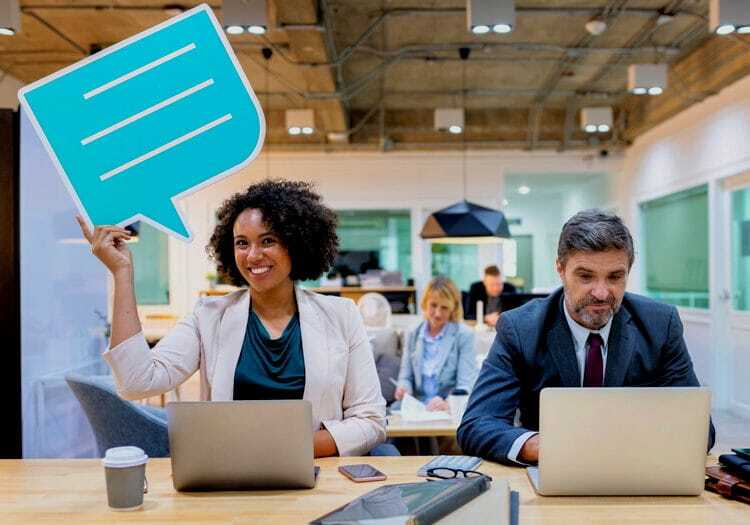 A quick look at the benefits listed above should be enough to cause employers who may have been unaware of this power to incorporate employees into future social media marketing efforts.